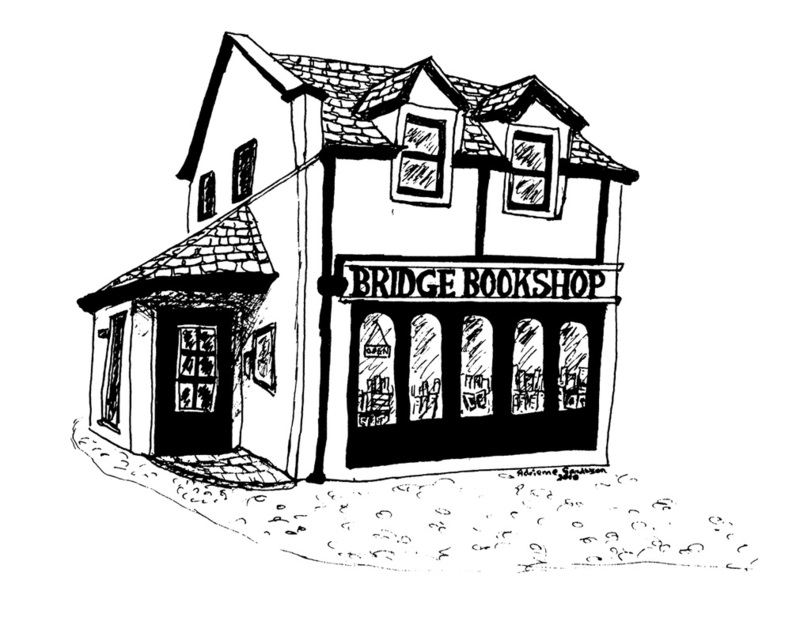 Bridge Bookshop, Shore Road, Port Erin, Isle of Man is located on the lower promenade, opposite the beach in Port Erin. It is on the corner of Strand Road and Shore Road and has been an independent book and art shop serving the Isle of Man since 1972. We have also recently opened a branch at 62 Parliament Street, Ramsey, opposite the entrance to the Mall. We are a long standing family business and endeavour to provide great personal service as well as a varied and interesting selection of new books, Manx books, children's books, art materials, vinyl records, local artists' prints and a range of gifts.